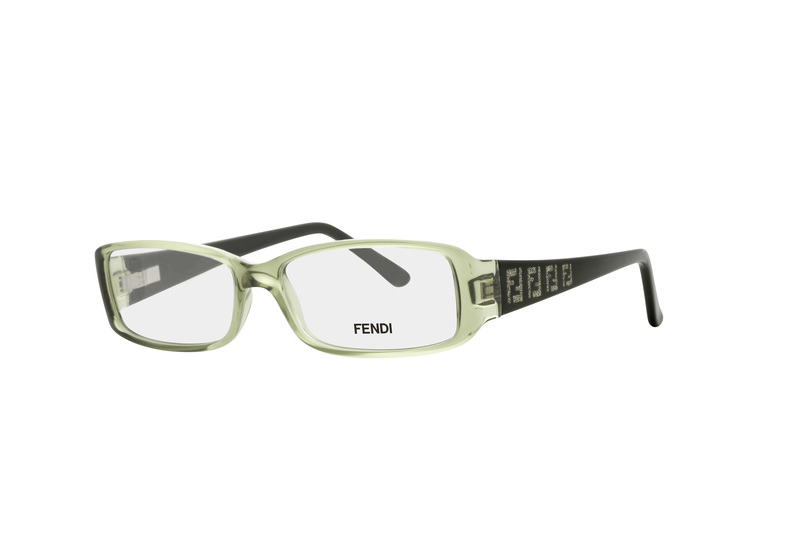 Fresh and fabulous, Fendi unveils its fall 2010 eyewear collection featuring elegant designs, luxurious materials and intricately detailed accents. Showcasing sunglass and optical frames, the collection offers modern designs for this season’s hottest trends, including cat-eyes, geek chic and oversized, paparazzi-proof shades. This season’s style is reminiscent of diamonds and pyramids with frame fronts detailed in architectural angles. Fendi’s classic double “F” logo temple treatments set the stage for a polished and dazzling finish. Look uber-sophisticated and fashion-forward in these optical frames. The translucent sea foam green front contrasts well with the sleek black temples, adorned with four sparkly double “F” logos, adding a little bling to the mix. 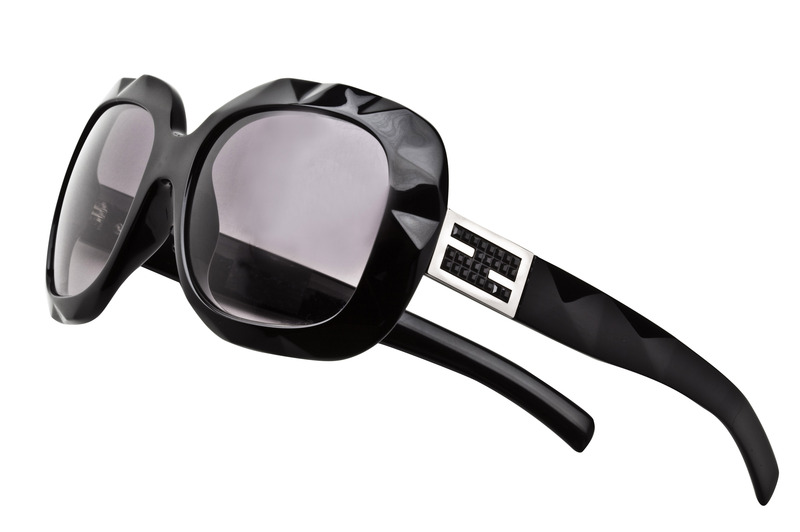 Inspired by the newest bag in the Fendi collection, the Fendi Peek-A-Boo frame has a voluminous shape accented with brush details and a glossy, textured finish. These chunky, bold shades will add flavor to any outfit you own.